The Clippers announced Wednesday that they will travel to Oahu, Hawaii for the Hawaii Classic to get things going for their 2018/2019 preseason. 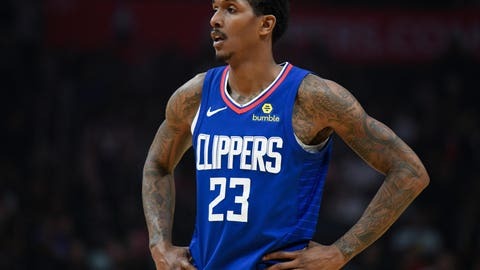 The Clippers are set to face off against the Sydney Kings, September 30 in Honolulu on the University of Hawaii campus. Tickets for the event are on sale now, starting at $25, with group tickets at $16. The Kings roster features former NBA player Andrew Bogut and several National Basketball League (NBL) MVPs. The Kings who call Sydney, Australia their home have won three NBL titles. The Clippers look to shape up their roster before their first regular season game. The official NBA schedule hasn’t be released but the Clippers will make their first appearance on National T.V. on October 21, against the Houston Rockets.